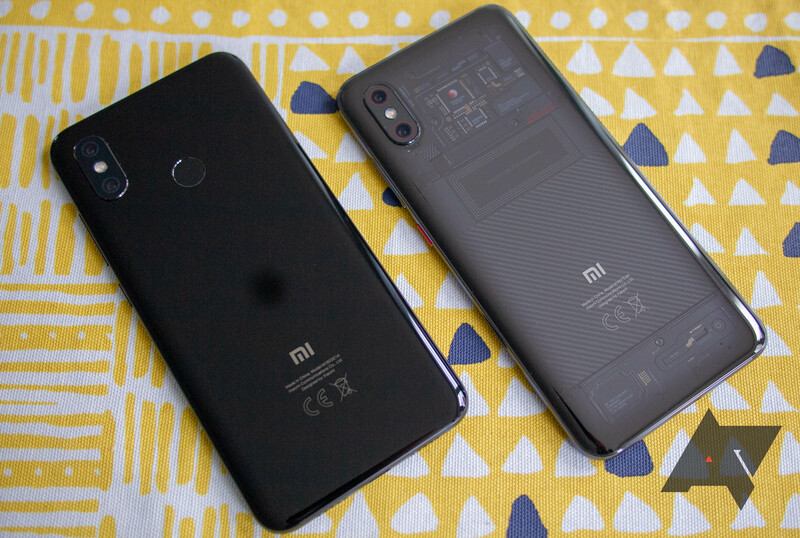 How little can you spend on a phone in 2017 and still have a good experience? Companies like Lenovo-owned Motorola and BLU are pushing the envelope when it comes to the budget segment in the US. 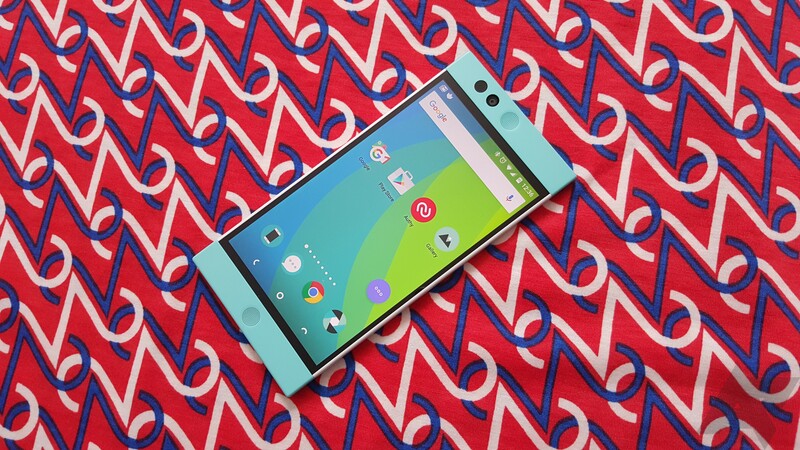 But, even a dated flagship can outcompete almost everything in the current entry-level market, and right now you can pick up one of 2016's most overlooked examples, the Nextbit Robin, for around $130 from Amazon. We think that deserves a second look. 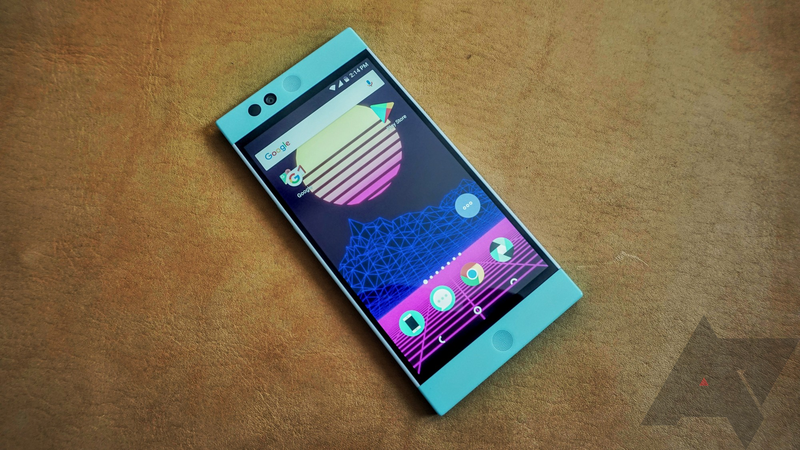 The Nextbit Robin is one of the best options, if not the best option, for Android phone buyers on a tight budget. 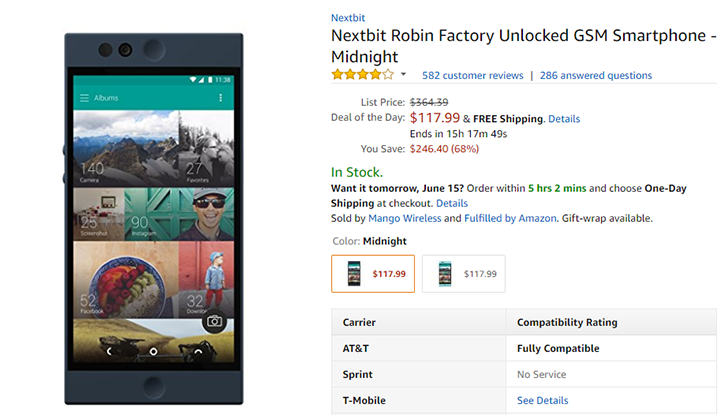 After Nextbit was purchased by Razer, prices for the phone began to drastically fall from its $299 MSRP, and now you can buy it for just $117.99 on Amazon.